Bitcoin Center NYC Hosting Live Bitcoin Trading Pit This Monday! Join us this Satoshi Monday for an exciting networking experience and direct buying/selling of Bitcoin! Mondays starting at 7:00 p.m. Bitcoin Center NYC welcomes Satoshi Square for a night of spontaneous Bitcoin trading in a LIVE open outcry trading pit. Buy or sell Bitcoins with Satoshi Square and others, or just observe and enjoy a party among fellow Bitcoin enthusiasts. This event is perfect for expert and novice traders as well as exhibitors, vendors, hardware and software developers, educators, students, media, and anyone wanting to be acquainted with the technology. Talk to our experts and get feedback concerning Bitcoin-related startups, as we are an incubator for these. Gaze upon MiningBot and Cash2BTC, two examples of path-breaking Bitcoin hardware the center co-developed. No matter the focus of your Bitcoin interest or your expertise level, you are welcome. Bring a friend who might have read or heard something about Bitcoin. With our assistance he or she will leave with a better understanding and their first electronic or paper wallet. As seen in the CNBC documentary The Bitcoin Uprising. Enter “The Nakamoto Circle of All Satoshi Squares” aka the World’s Largest Direct Sellers-to-Buyers Trading Pit! Details follow. See you there! All guests of Bitcoin Center NYC are required to sign in. Media must RSVP with Tanya Shimon using tanya@nycbitcoincenter.com. 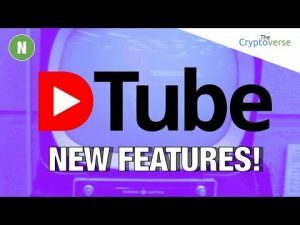 We are slowly getting back into gear here on CryptoArticles, so it’s time to take a look at we missed during our partial absence. 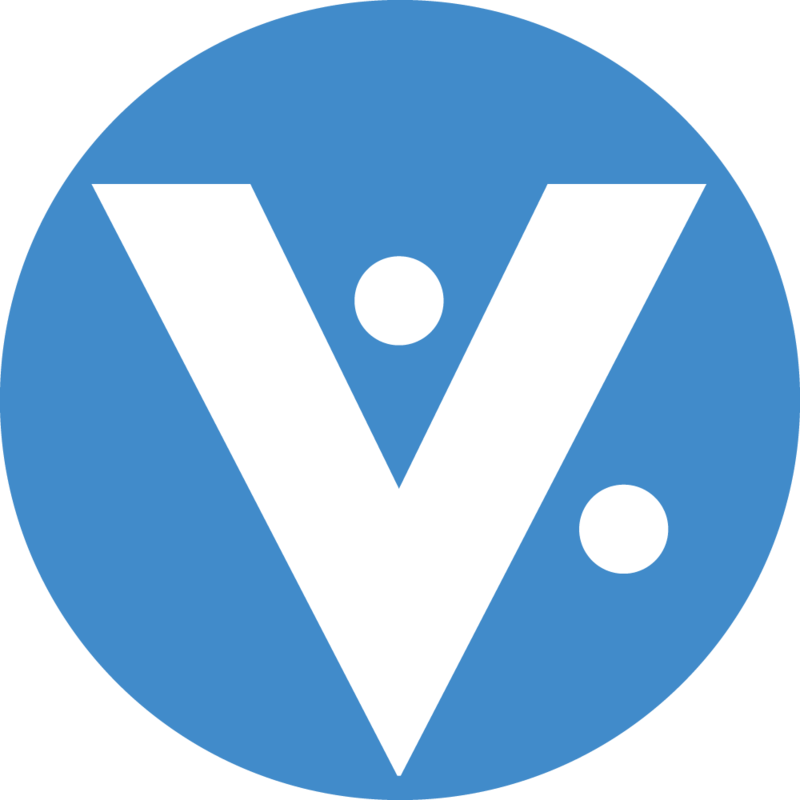 VeriCoin has been up to some exciting project it seems, as they will be launching their VeriCard very/veri soon! Digital Chamber Submits Comments to NYDFS on BitLicense Proposal. WASHINGTON, D.C. – The Chamber of Digital Commerce has submitted its comments to the New York Department of Financial Services (NYDFS) on the proposed BitLicense Rules and Regulations and are now available on its website at http://www.digitalchamber.org/assets/chamber-of-digital-commerce—bitlicense-comments.pdf. 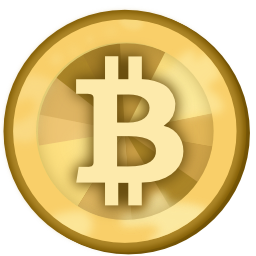 THURSDAY Night Satoshi Square: Experience Digital Currency! This Thursday August 21st, Join us for Satoshi Square!!! Pizza, Open Bar and Networking! As seen in the CNBC documentary ‘The Bitcoin Uprising‘! 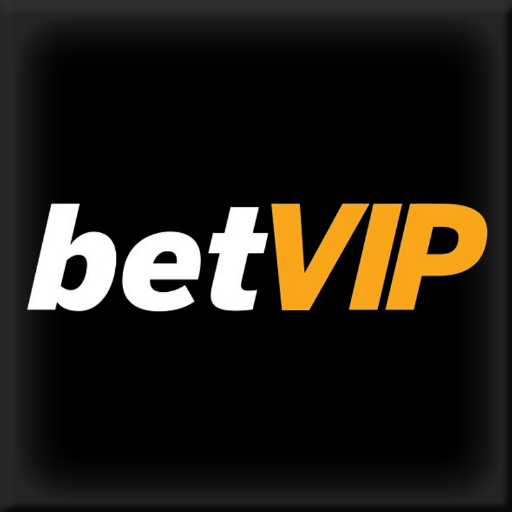 BetVIP, the world’s first licenced bitcoin sportsbook, are doing things differently. Sports betting, the act of gambling on the outcome of a sporting event, has existed for centuries, but BetVIP are determined to bring it up to speed with the 21st century. STOCKHOLM, Aug. 15, 2014 — KnCMiner (https://www.kncminer.com/), the most trusted brand in Bitcoin mining, announced today that it is making available its 28 nm SHA256-crunching chip from its Jupiter Bitcoin mining equipment available to the public, and at below what it cost KnC Miner to purchase the chips itself—$27 USD per processor. The chips are being sold in sets of 200 at a cost of $5,400 USD and will ship from stock within 48 hours. 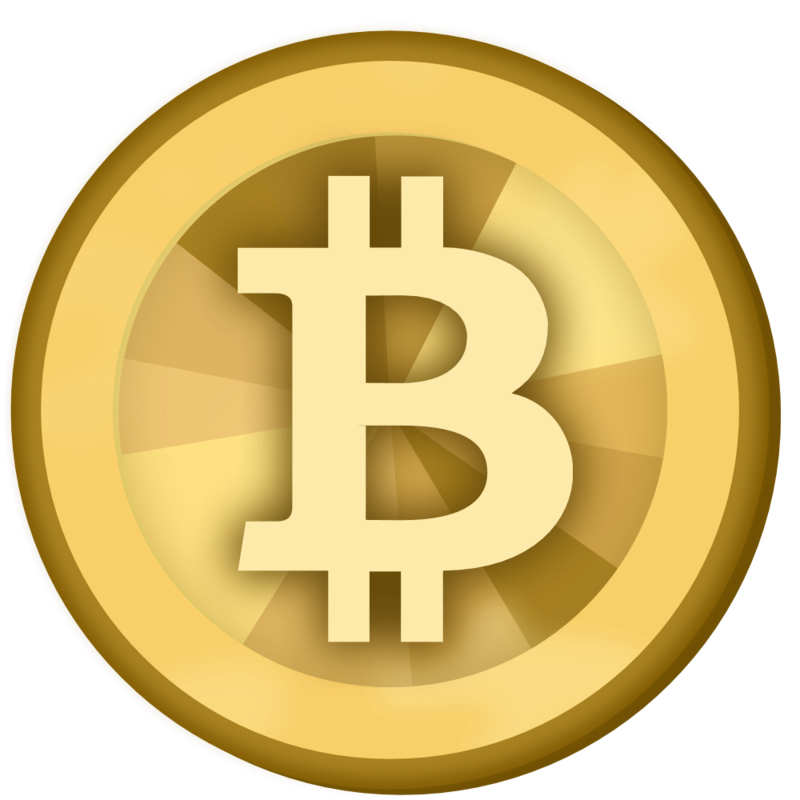 Inside Bitcoins , the leading international conference and expo exploring the business opportunities and threats posed by the growth of cryptocurrencies, debuts in London, 15-16 September, 2014. 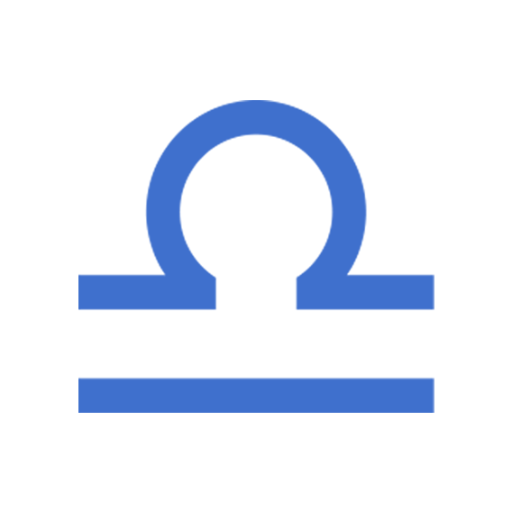 Coinist Launches Beta with Ratings and Reviews Across the Digital Currency Ecosystem. security when trading in cryptocurrency 2.0 tokens. It is not often we get a chance to do a positive recap on milestones reached by a Bitcoin (or other cryptocurrency) exchanges. BTC China has provided us with lots of details on how they have experienced the year 2014 so far, and I have to admit, the team has done some amazing things. Let’s take a look! 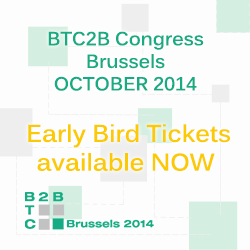 Brussels will hold the very first Bitcoin 2 Business (B2B) Congress on 16th – 17th October. It will be the first event with a B2B format meant only for entrepreneurs, investors, VCs and companies. Agenda will be also dedicated to support Start-ups and their projects. 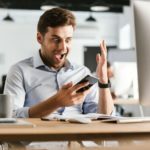 Blockchain reached 1 million wallet users in January 2014, but after the iOS wallet was relaunched in the Apple App store in late July, wallet downloads exploded over 41,000 downloads within the first week of reinstatement. Are you interested in a new BlackCoin article? If the answer is yes, good, sit down. If the answer is no, shut up and sit down anyway, because it’s happening anyway. 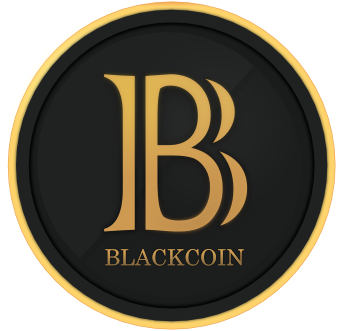 More BlackCoin-related projects are in the works, so it’s time to find out more! Join or Die. UNITE Under The Banner Of Crypto! WASHINGTON, D.C. – The Chamber of Digital Commerce (http://www.digitalchamber.org/) is seeking supporters to sign its petition to Benjamin Lawsky, the State of New York’s superintendent of financial services, asking him to extend the comment period of the proposed BitLicense Rules and Regulations through the end of 2014. An extension is necessary to allow the digital commerce industry time to formulate proposals that address the state’s Department of Financial Services’ (NYDFS) goals of providing guardrails which do not threaten technological innovation. 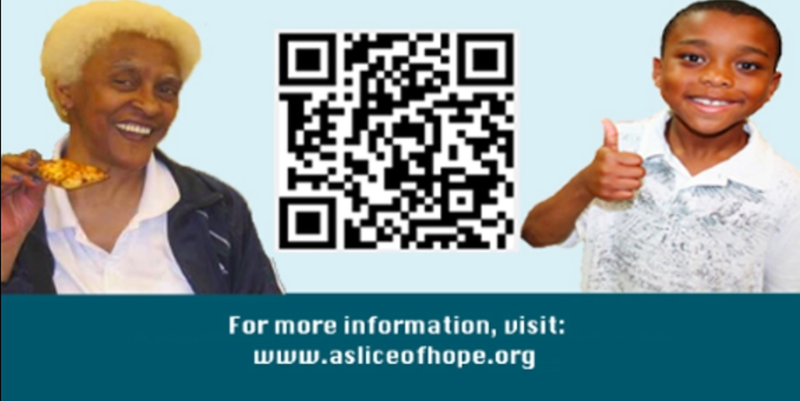 Monday Night Satoshi Square to feature the very first Bitcoin-A-Thon for Hope. New York – Bitcoin Center NYC, the city’s only brick-and-mortar institution dedicated to the further adoption of Bitcoin, announced today that it will welcome prominent nonprofit organization A Slice of Hope to host the very first Bitcoin-A-Thon on Monday August 18th. The event will serve to celebrate A Slice of Hope’s adoption of the Bitcoin donation platform, in efforts to continue it’s astounding mission to raise joy and optimism in homeless shelters nationwide. Join us in welcoming this inspiring organization into the Bitcoin sphere! 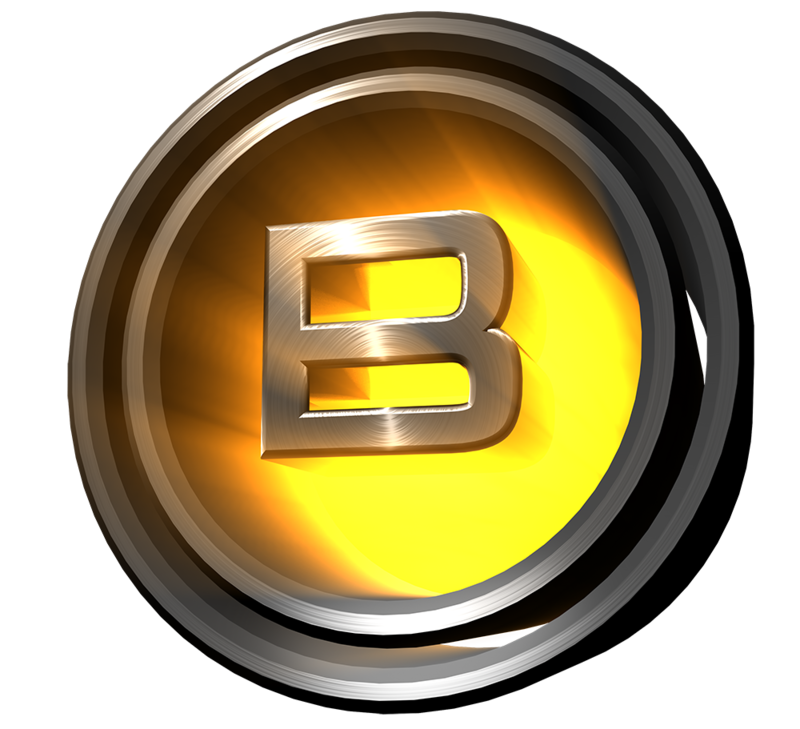 Another of those coins which I keep getting requests for is called BoomCoin. They seem to have done quite well for themselves since this altcoin launched, so we should take a look at what it’s all about. Here comes the boom! If you have been paying attention to the articles we post here on CryptoArticles (which you won’t find anywhere else! ), you may have noticed we’ve been talking about Karma for quite some time. If you have no idea what I’m talking about, check out these articles here and here. Norway Could Become Cashless By 2020 – Valhalla For Cryptocurrency? A few days ago, I read one of the most intriguing finance-related articles I have seen in a while. Norway, a country in northern Europe, is looking to completely remove the ability to pay with cash , anywhere in the country. Could this be a golden opportunity for cryptocurrency?